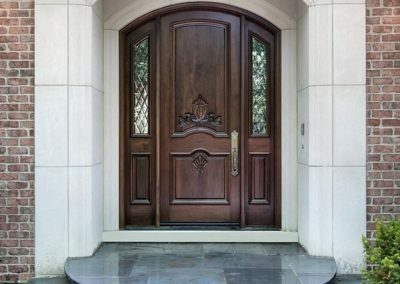 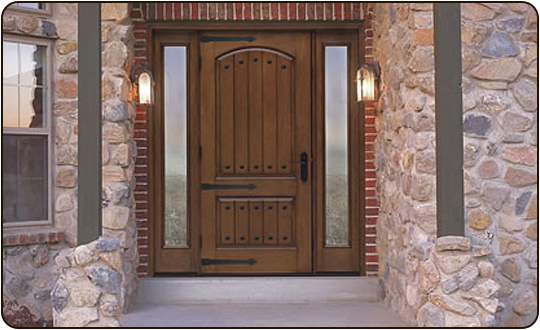 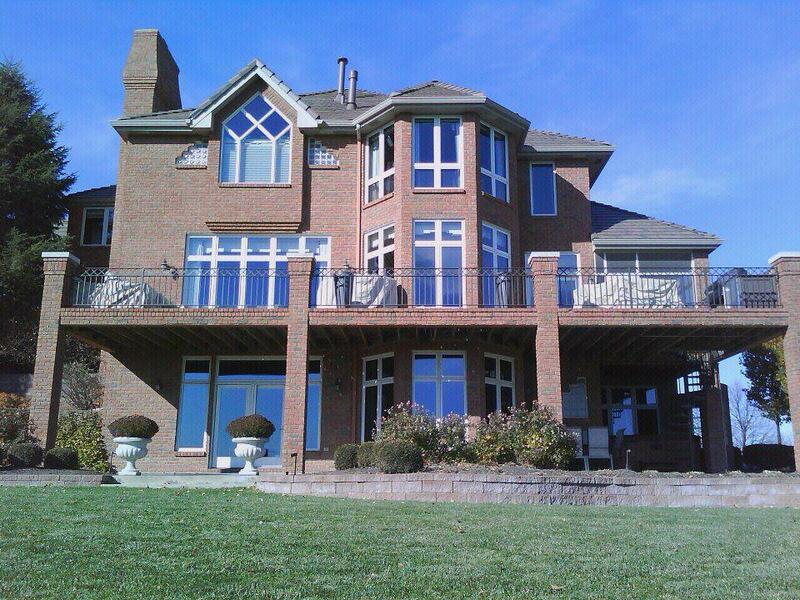 Do you Want Energy Efficient Windows and Doors for Your Home? 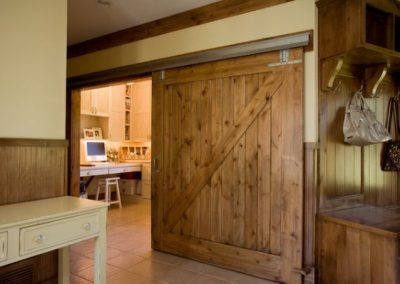 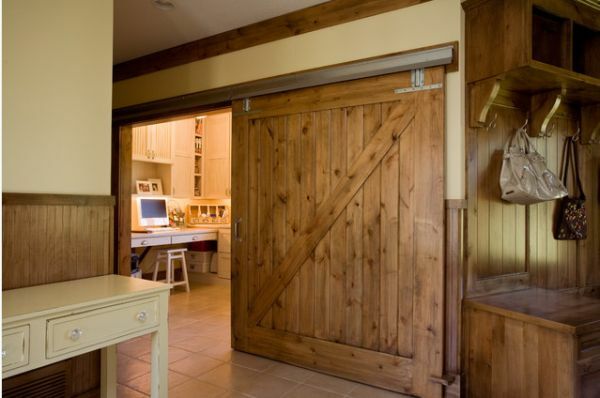 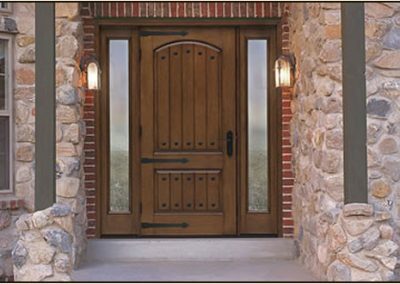 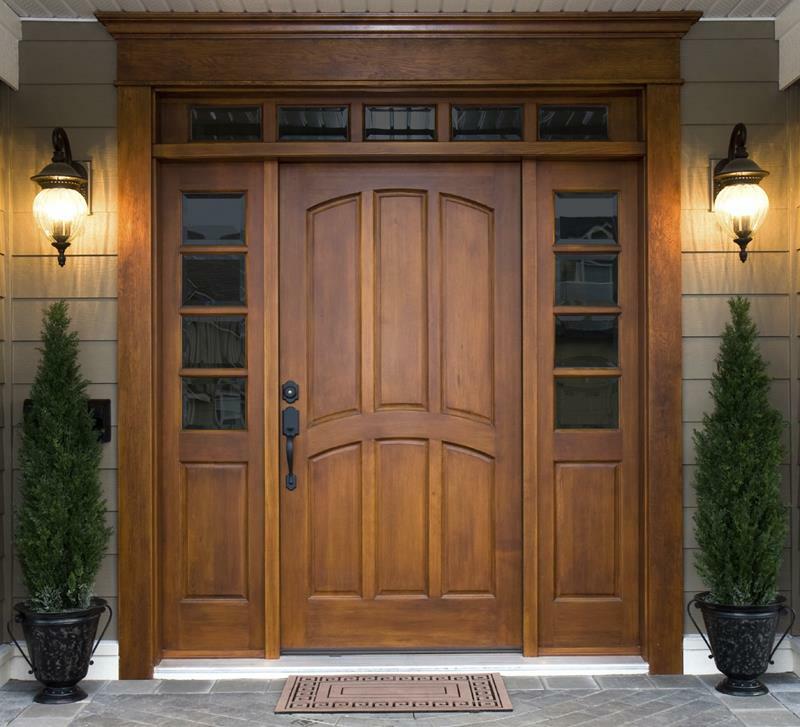 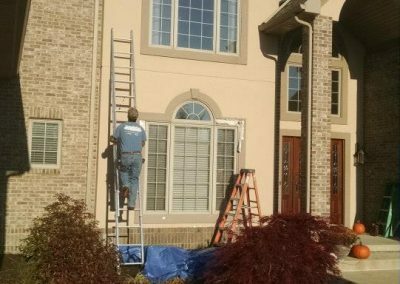 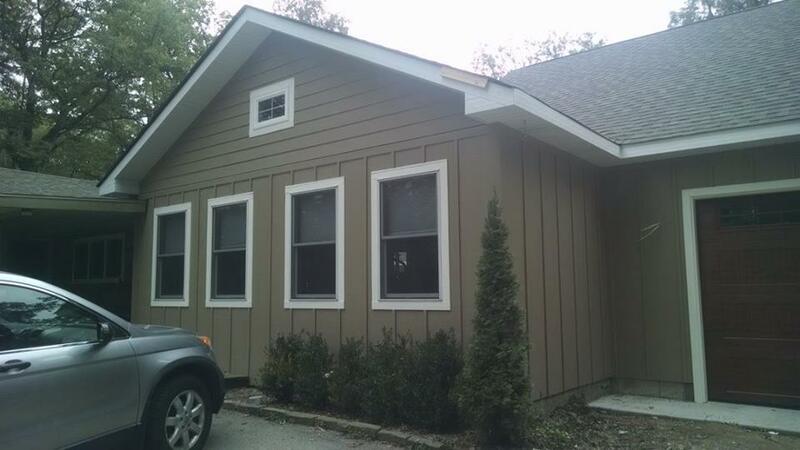 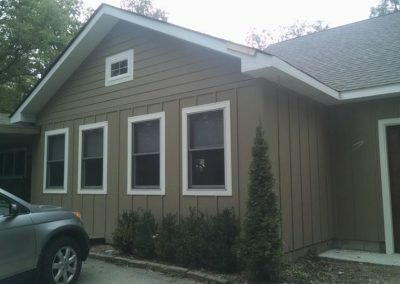 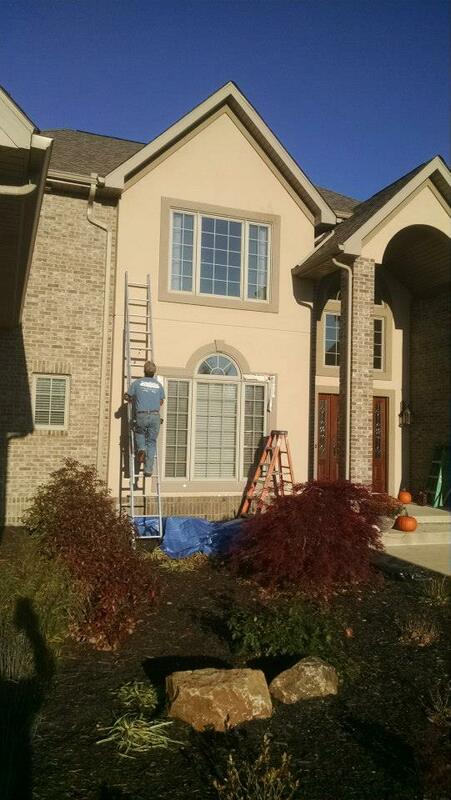 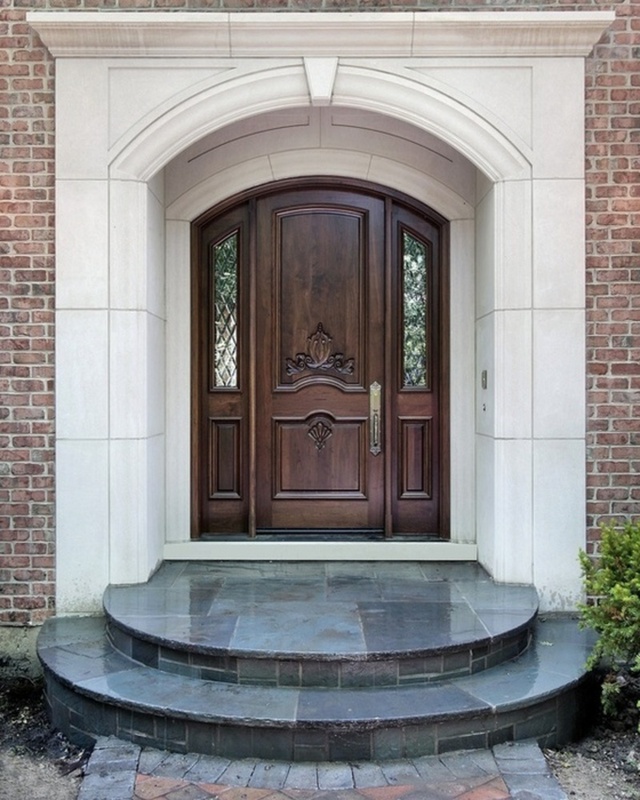 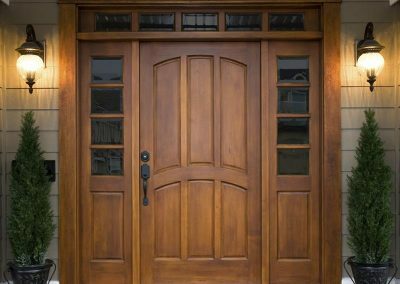 Havmack Construction, Inc. is a design-build company, located in Hammond, Indiana that specializes in energy efficient window and door designs and installations. 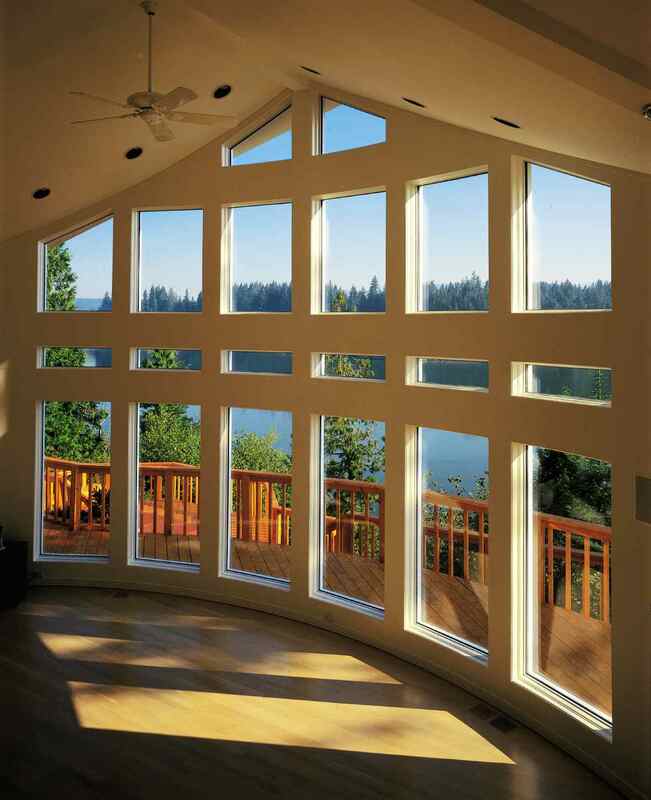 We offer a wide variety of window and door options that help you acquire long-term performance and energy savings, in any climate. 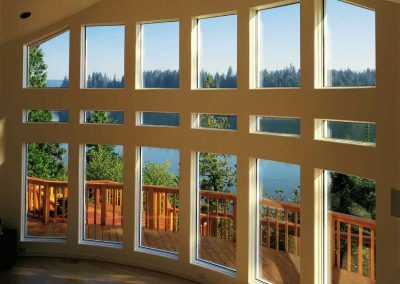 Nowadays, selecting the right window is a crucial step for the energy-conscious homeowner who wants to reduce the costs of home heating and cooling through smart optimization. 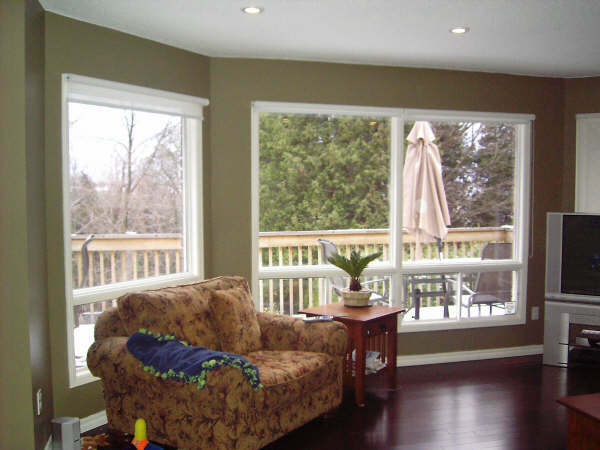 As market leaders in energy-efficient windows, Havmack’s window installers take many factors into consideration when choosing the best energy efficient windows for your project. 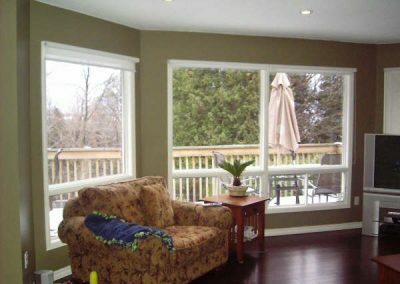 frame, glass, design and installation.